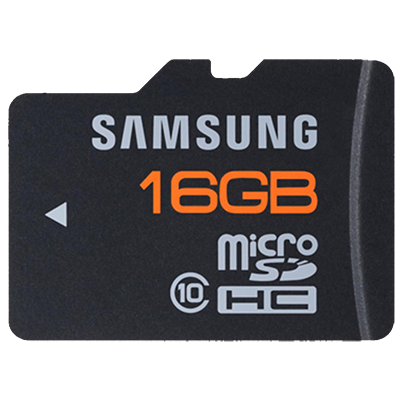 This guide will show you how to create a bootable MonoBrick firmware SD card using Mac OS or Linux. The steps below will show you how to extract the firmware image to a Micro SD card. where /dev/disk1 is device “path” that you located above. Now write the image to the SD card. On Linux type the command shown below using the correct device “path” instead of sbd. Where disk1 is the correct device and the r in front of the disk1 device “path” indicates raw access, if r is omitted writing will take forever. After a few minuets writing should be completed and a FAT drive should appear and you can proceed to the next step. Boot the MonoBrick firmware by following these simple steps. Congratulations your EV3 has successfully booted with the MonoBrick firmware. To start programming please proceed with installing the Xamarin Studio Add-in. 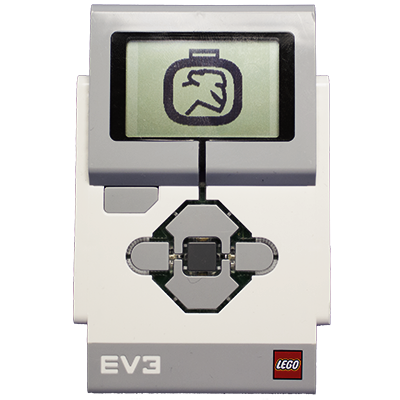 If you are having trouble creating the SD card head on over to the forum where you can find answers and questions related to the EV3 firmware. If you are having trouble downloading the images you can download them via FTP from here. But please be aware that there is a user and bandwidth limit. I have been trying to download the 2GB firmware image but it breaks after around 60MB. Do we have any other repository to download the file? Downloading from this site seems unstable.